#274 Tour de M25. 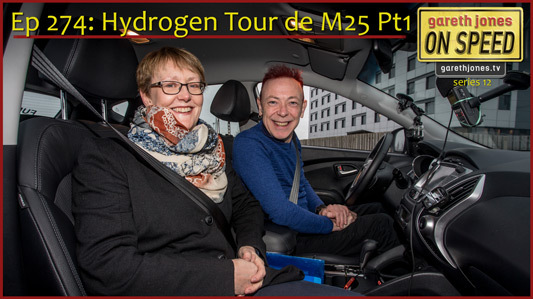 Pt1 Gareth joins an attempt to break the record for the distance travelled by a hydrogen fuel cell car in the UK. 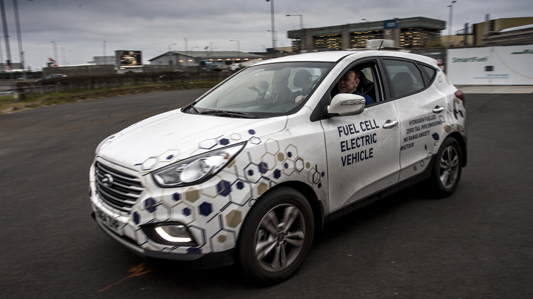 Driving a Hyundai iX35 FC around the M25 Gareth discovers the plan to expand Britain’s hydrogen re-fuelling infrastructure.